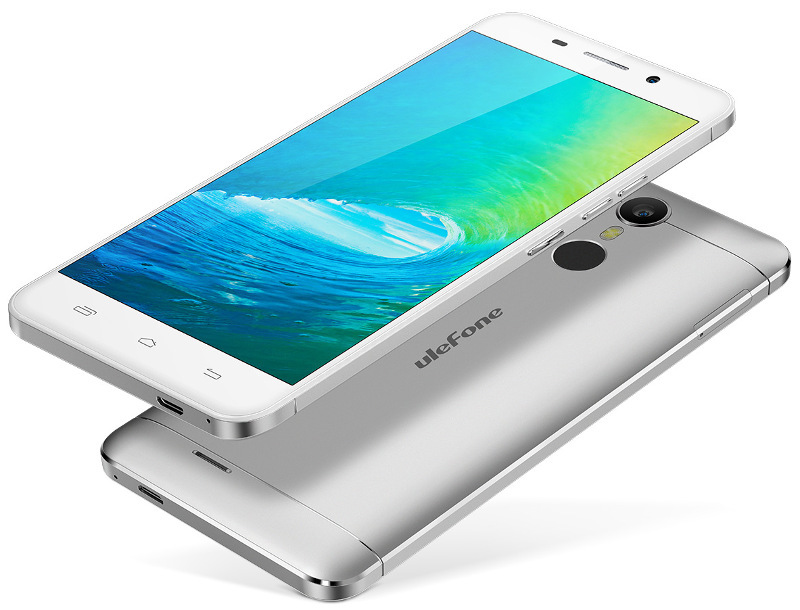 Ulefone has introduced Metal, the company’s latest budget 4G smartphone with a metal unibody design. It has a 5-inch HD screen with 2.5D curved Corning Gorilla glass protection, is powered by a 1.3GHz octa-core MediaTek MT6753 SoC, runs on Android 6.0 (Marshmallow), has a 8-megapixel rear camera with Sony IMX149 sensor, LED flash and a 2-megapixel front-facing camera. It also has dual SIM support and fingerprint scanner on the back that lets you unlock the phone in 0.2 seconds . The Ulefone Metal comes in Black, Space Grey and Silver White and will be priced somewhere between $99.99 (Rs. 6699 approx.) and $129.99 (Rs. 8700 approx.) when it releases later this month. The company is running a giveaway that lets you win the smartphone by guessing its price. 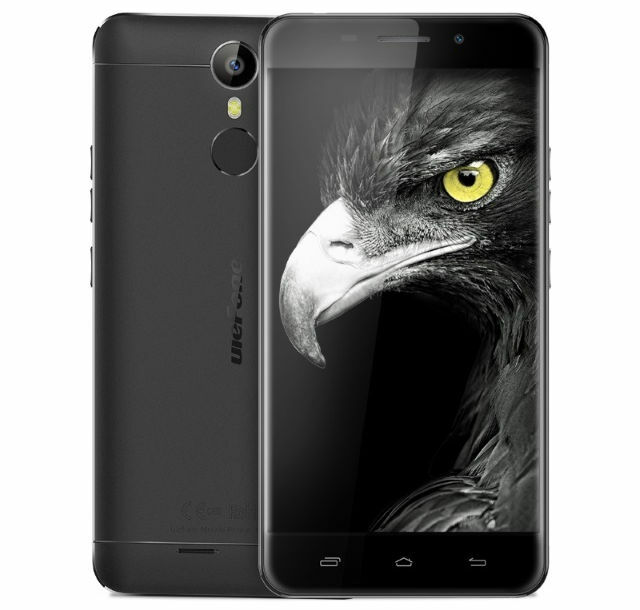 [Update: Ulefone Metal is now available for order from Gearbest at $109.99 (Rs. 7365 approx.) as a part of pre-sale till August 7, after that it will cost $169.99.